This week sees the Emergency Services show take place in Stoneleigh, UK. 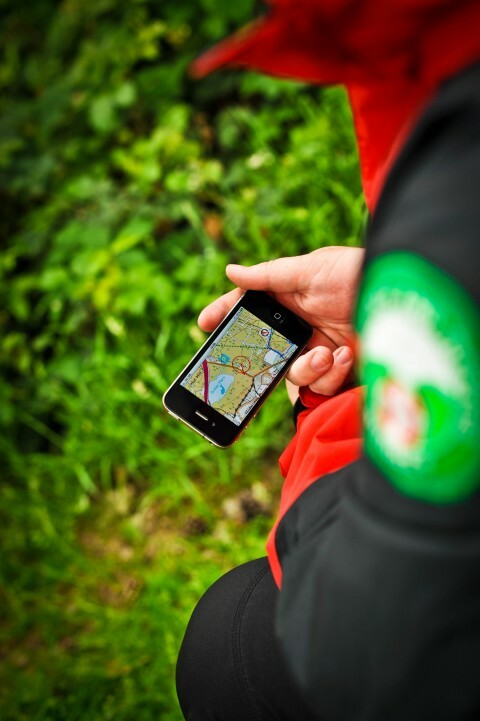 One of the programs that we run at ViewRanger is our ViewRanger VSAR Program that makes our app and mapping available to search and rescue teams. The Program started as a simple way in which we, as outdoor enthusiasts, could give something back to those volunteers and professionals who go out in all weathers and situations to aid those in distress outdoors. 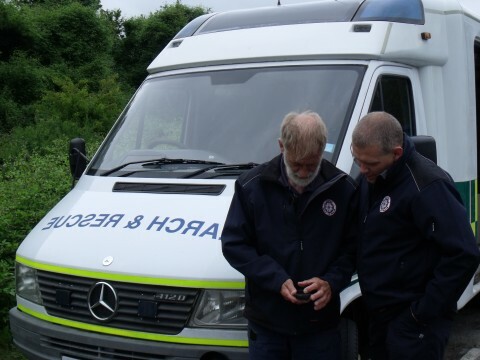 Our VSAR Program began with Mountain Rescue teams in England and Wales, but has since expanded to include Mountain Rescue teams in Scotland, teams in Ireland, teams in Northern Ireland, Lowland search teams, coastal rescue, and search dog teams too. Today, well over 50 search and rescue organizations use ViewRanger to aid in all kinds of planning, search, rescue, and training situations. As well as being proud to be able to assist the SAR team members, we also get the most amazing feedback from them that helps us adjust, extend, and improve the ViewRanger app and web-based social network. Not just for them, but for the benefit of all our users. Reliability - the app has been proven on the mountain-side, and demonstrated its accuracy of positioning and track recording time and time again. Flexibility - the wide choice of handsets, across Apple, Android, and Symbian, supported by the app means that a team can easily deploy the solution to most if not all call out team members without requiring investment in particular handsets or other tracking devices. Navigation - ViewRanger's advanced navigation algorithms deliver reliable and trusted navigation, whatever the weather. 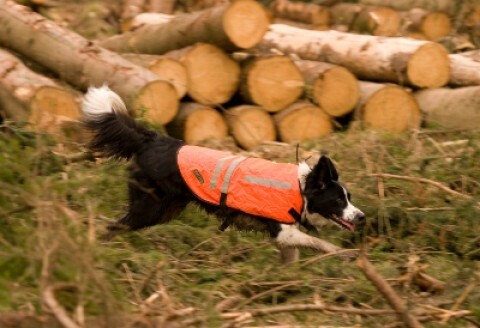 BuddyBeacon - clever location sharing that allows groups of team members and search dogs to be accurately tracked across the hillside, viewed on a smartphone, tablet, or the web. Going forward, we're making the VSAR Program available in more geographical territories and we'll be looking to bring some of the expertise and insight from SAR team members to the ViewRanger community of users. If you are an operational or committee member of a search and rescue team, then contact craig [at] viewranger [dot] com for information on the ViewRanger VSAR Program. 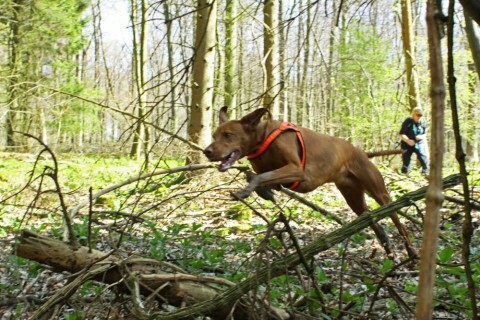 * to track a search and rescue dog using BuddyBeacon, ViewRanger is compatible with the Retrieva GPS tracking dog collar.